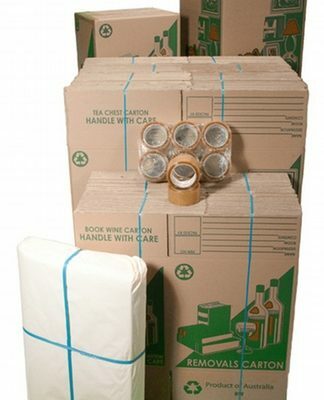 These moving packs are all the boxes you need to complete your move safely. 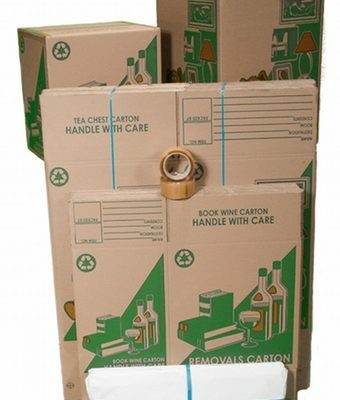 There are 1, 2, 3, 4 or 5 bedroom Moving Packs, and one for office relocations. 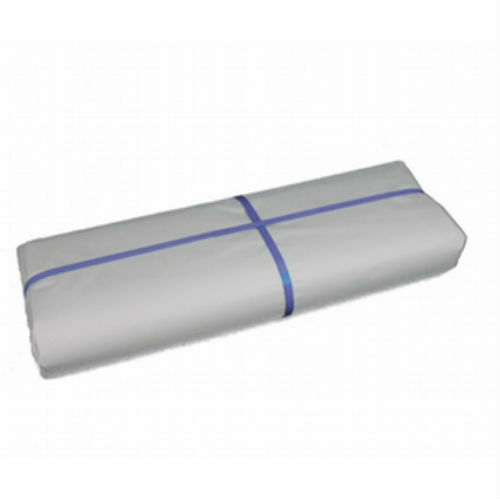 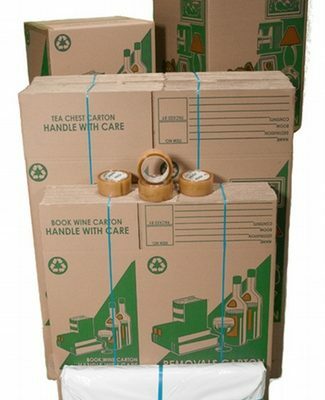 Each Moving Pack includes quality Moving Boxes, Butchers Paper and Premium Tape. 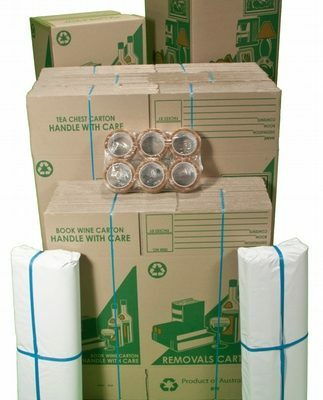 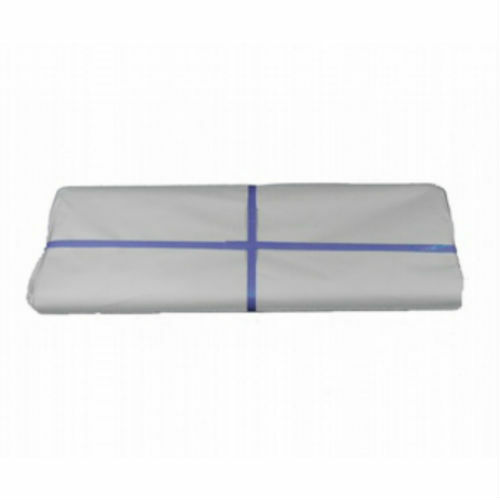 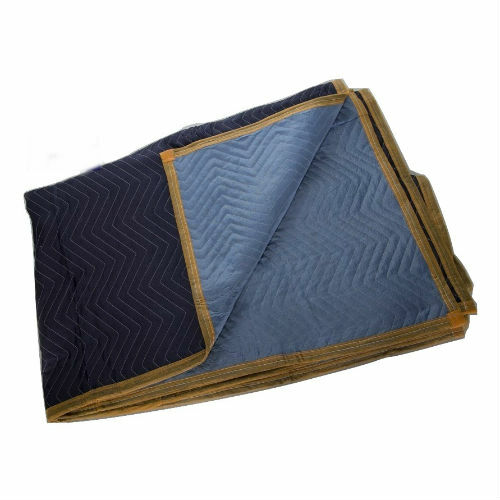 This insures your items stay safe and protected during the transport process. 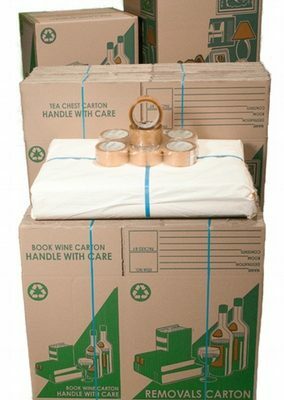 We can also customize a moving pack to suit your needs, with the right boxes, furniture protection covers and bubble-wrap you’ll need for a successful Move. 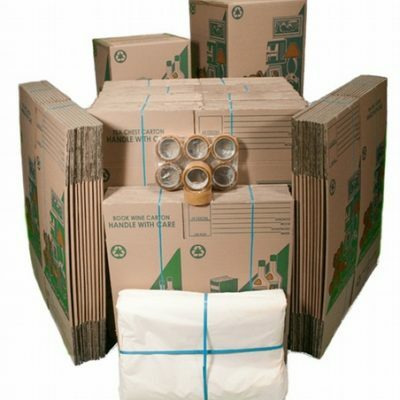 Not sure what to get, call in to our new showroom and speak to our friendly staff.